“Although today is a day, in which major steps towards rule of law are going to be made, this vote now has become a major symbolic step towards the doubt that more and more in Bulgaria we can talk of the rule of the Prosecutor General”. The words are of Bulgaria Justice Minister Hristo Ivanov, who resigned last week after, with an overwhelming majority, parties from the entire political spectrum, many of them members of the large European political families, substituted the reform of the judiciary, over which a “historic compromise” was reached last summer. Bulgaria has been under European Commission monitoring for nine years now to ensure it follows through with the reform of the judiciary it promised to do before its accession. This year, for the first time, an attempt at a serious and far-reaching reform has been made, including changes in the Constitution, the main goal of which was to remove political influence from the judiciary that was marked by the EC in its annual report on the Cooperation and Verification Mechanism (CVM). The reformist efforts of individual Bulgarian politicians got support from civil society. A citizens’ pressure group was created, called “Justice for all”, inspired by the Romanian example, which organised collecting signatures in support of a judiciary reform and with the help of its experts tabled its own proposals for shaking the judiciary off political pressure. Despite all of this “reform momentum”, as the EC used to describe political will in Bulgaria, the reform of the judiciary crashed in Parliament and the resigned minister Ivanov made the scariest confession that could be heard after nine years of waiting: “I believe there will be no political resource anymore for implementing a reform, so I now resign”. Another scandalous confession was made by the chairman of the Supreme Court of Cassation, Lozan Panov, on the occasion of the court’s anniversary: “The efforts made over the last few weeks to impede the reform are fully understandable, for it is exactly the judiciary that could return the state to its citizens”. Over the last nine years Bulgaria’s progress on implementation of EC recommendations in its Mechanism reports is in a negative spiral. The Commission’s responsibility is limited, but does exist. It is manifested in the fact that lobbying was allowed on the contents of the texts of the reports towards softening the tone. As if facts could have a tone. The second moment is that member states totally neglect the subject. 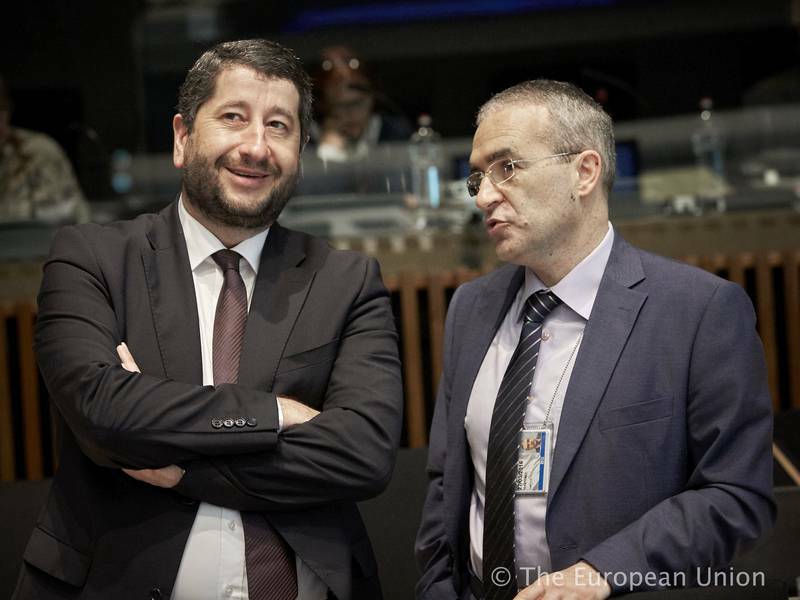 Several countries in the Council are blocking the debate on Bulgaria's and Romania’s Schengen membership namely because of the Mechanism’s failure, but there are no discussions, no fellow criticism. 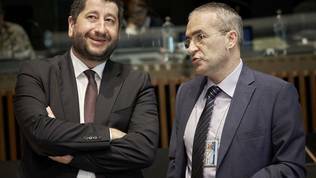 Third and last but not least, responsibility falls with European political parties, as this website repeatedly wrote.The EPP chose not to send sharp criticism towards its member (GERB), which has been impeding the reform of the judiciary. Instead of persuading the party that this reform is important, for not implementing it is a violation of Article 2 of the Treaty of the EU, the EPP patted the party leader and Prime Minister Boyko Borissov on the shoulder. Even worse, leader of the second largest European political party (Party of European Socialists), is a man, who has direct contributions to the lack of rule of law in Bulgaria. Sergei Stanishev was even re-elected to his post without making a single effort to demand of his party in Bulgaria, to which he was leader until recently, to fight for a judiciary reform, against corruption and organised crime. The regular shootouts between political groups in the EP, aimed at Hungary, end with the conclusion that if one can do it, so can all. The Liberals also came personally to Sofia to support their member party (DPS), which is at the centre of the ruin of Bulgarian democracy and which impedes all efforts for establishing rule of law. The party practically owns the judiciary as an asset, as a stock share. The party owns a media empire that is put in gear to destroy any reformist voice and throttle every protest, accusing it of being either paid, or a coup. As much as they are active at the European level in the revolt against the castration of democracy in Hungary, ALDE are keeping quiet about what is happening in Bulgaria. The EU is paying a lot of attention at the moment specifically on these issues – media, judiciary, rule of justice in the countries from the enlargement process. And it is certain that until it receives assurance that these problems are solved, the countries in question are unlikely to join the Union. There are, however, many voices against this double standard, which are fully justified, although inherently wrong, for the correct thing to do is not to let in more sinners, for there are wrong-doers in the EU as well, but rather start solving the problems on the inside, thus proving that to you Article 2 really means something. The Union, however, demonstrates that its values system is subject to political trading. The powerful mechanism for rule of law, which was supposed to apply to all member states and was created on the basis of the Bulgarian-Romanian one was crumpled like a sheet of paper by the Council. Did you know that the General Affairs Council had a first discussion on this mechanism in end-November? The press release on the meeting says: “Ministers held their first annual rule of law dialogue which was established in December 2014. They exchanged views on their experiences of challenges in this area and of how best to respond”. 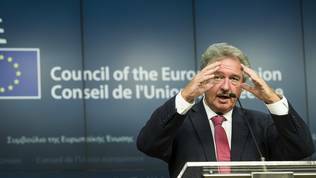 According to the Luxembourg rotating presidency, the dialogue was delicate and was held “in accordance with the principles of objectivity, of non-discrimination and equal treatment between all Member States”. 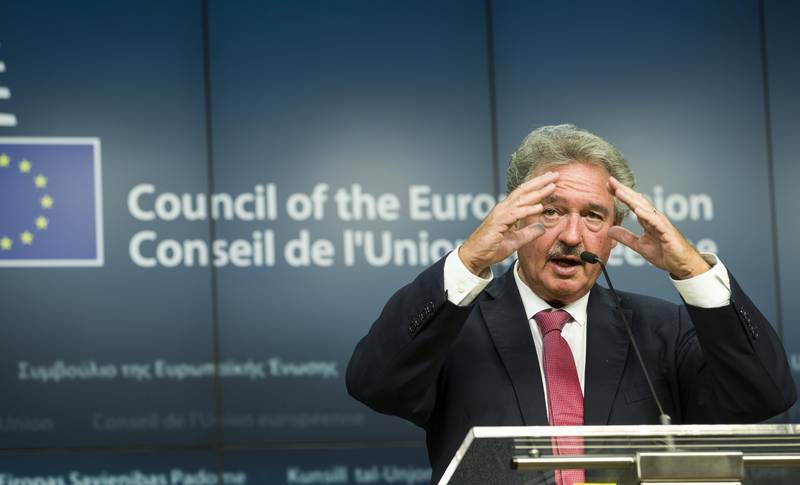 Luxembourg Minister of Foreign and European Affairs Jean Asselborn announced that the dialogue was held in a non-partisan way, based on “supporting evidence”. Furthermore, "this dialogue has not infringed on national identities, nor on the political and constitutional structures of Member States". In other words, ministers were politically correct to each other and did not tell each other the truth in the face. The result of too much politics, when it comes to key European values, is that Bulgaria is a failed member state of the EU. This sends a very negative message to states from the enlargement process and undermines the already quite eroded attracting power of the EU as a club, which has a transformational effect on former totalitarian states. What the EC can do is come up with a very critical report on Bulgaria and the EP should immediately request a plenary hearing of PM Boyko Borissov and the leaders of the major political parties in the country on the implementation of the CVM and the failure of the judiciary reform. It is a shame that it took almost guerrilla tactics at the start of the year to organise a hearing on the CVM implementation in Bulgaria and Romania. European political parties should finally stop closing their eyes at “negligible” violations from their members, which later turn into major problems for the EU itself. Last week the leader of the largest European political party – the European People’s Party – Joseph Daul (France) commended the Croatian Democratic Union (HDZ) for their election victory in the BiH elections, but stated that political power means responsibility as well. “History will not forgive you if you fail to do everything in your power to move your country forward”. This must be said in Sofia as well, in the national parliament. Otherwise, history will not forgive you either, Mr Daul, for tolerating and even encouraging the demise of the fragile Bulgarian democracy.